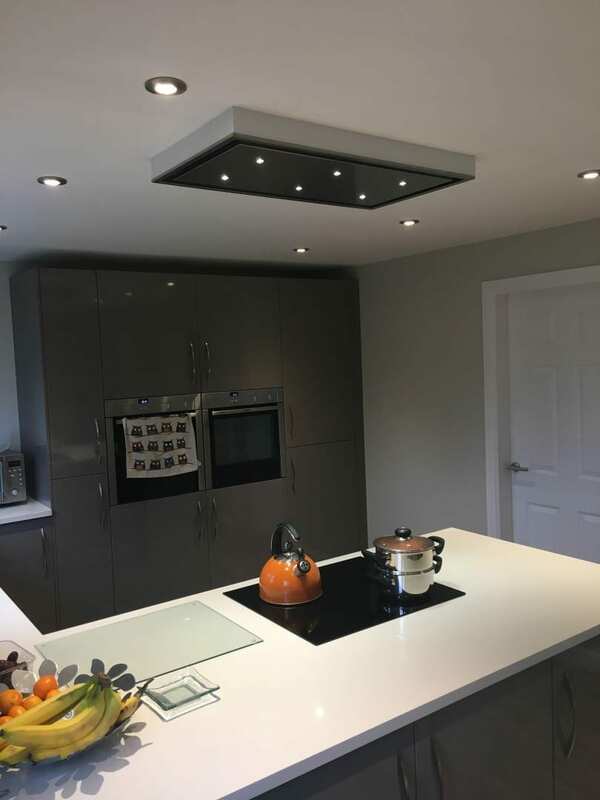 SJD Electrical Contractors Ltd comprises a team of professional and experienced electricians who offer a range of services to both commercial and domestic clients throughout Burton Upon Trent, Lichfield, Derby, and surrounding areas. We specialise in CCTV, LED lights and much, much more. See below for details or contact us to discover more. If you are local to Burton Upon Trent or the surrounding area and would like to discuss your individual requirements with an experienced electrician, get in touch with SJD Electrical Contractors Ltd today to start the conversation.